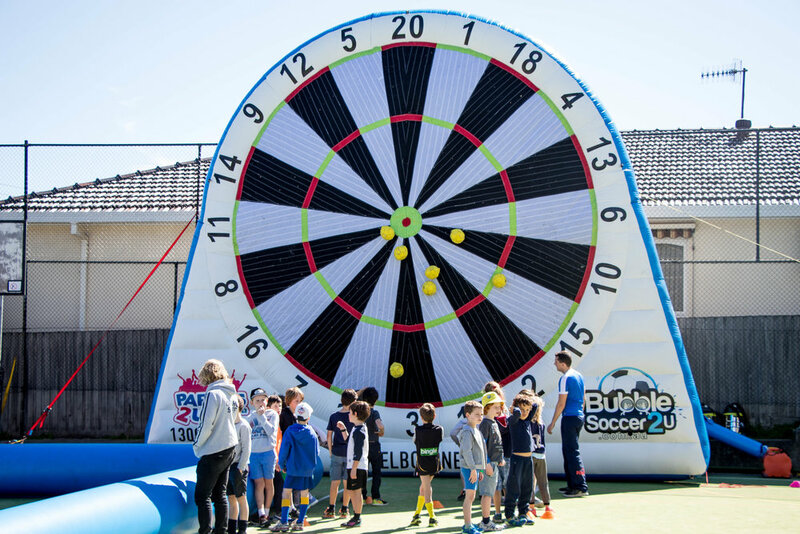 We love to travel out to Outside School Hours Care (OSHC) groups and provide Bubble Soccer, Soccer Darts, Nerf Wars, Laser Tag and Inflatables at their location. School incursions are a fantastic way to save on bus trips and the logistics of moving kids around. 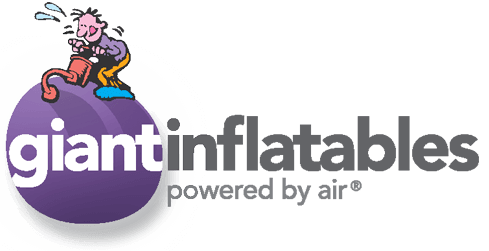 Our services range from one hour to all day events so there is something for all group sizes and budgets. 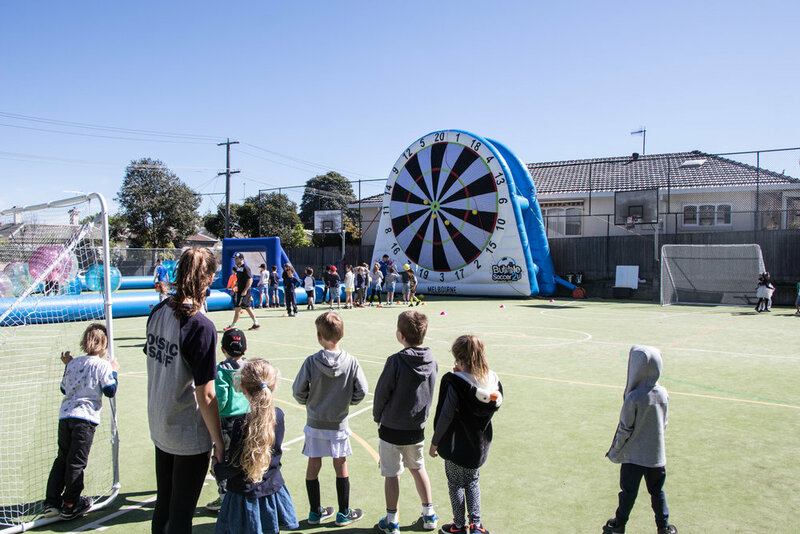 With a lot of investment recently into school gymnasiums and sports fields, it's fantastic to be able to make use of the facilities all around the state. 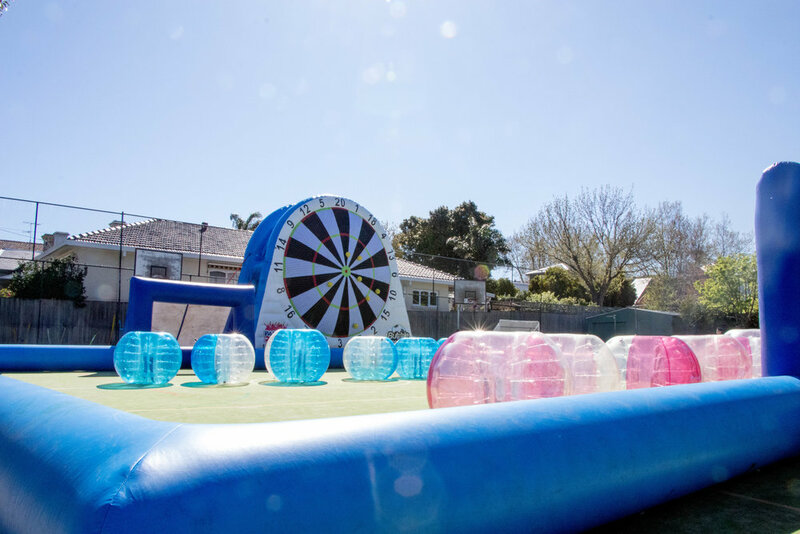 Our feedback constantly suggests that Bubble Soccer and Inflatables days are the most heavily enrolled when they are advertised to prospective kids and their parents.